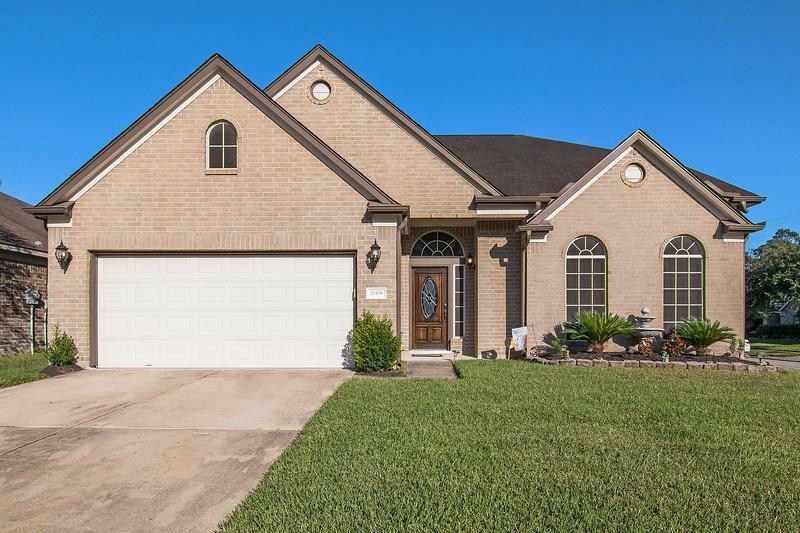 Pride of Ownership, 2-Story Corner home with Great Curb Appeal located in Cypresswood Point Subdivision! 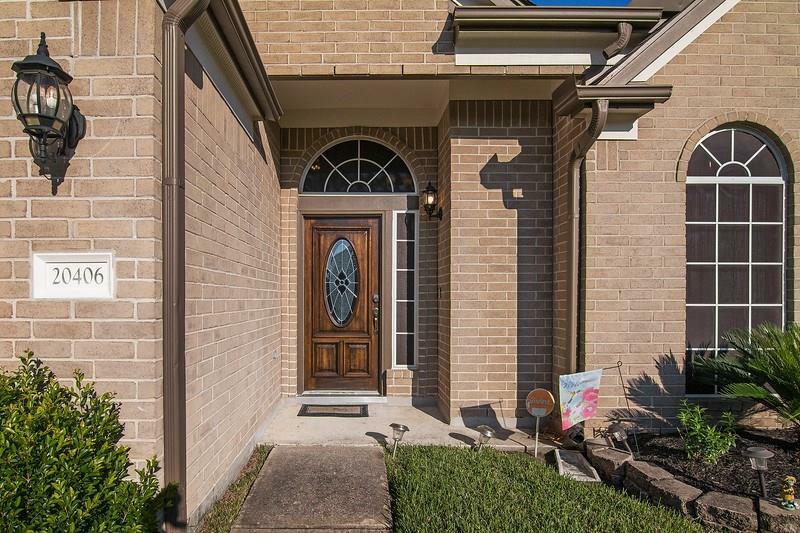 This 4-Bedroom home is definitely a must see as it features high ceilings, Ceramic tiled flooring and Recent Wood flooring installed downstairs, carpet upstairs. 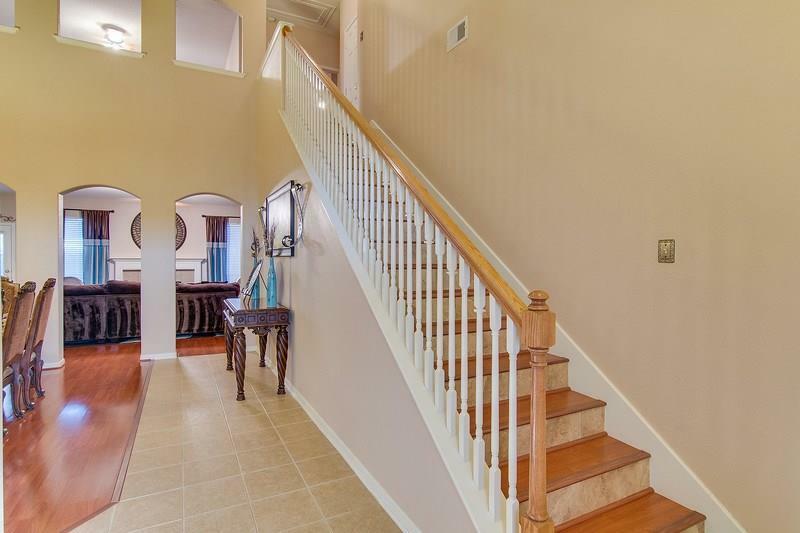 This Home has the Perfect Setup, as it offers a Formal Dining Room, Very Spacious & Open Living Room, Is Open to the Kitchen & Breakfast Area, Oversized Master Bedroom--25X13 You'll be Impressed with, perfect for a sitting area or Addition, Gameroom Upstairs, along with 3-Secondary Bedrooms Upstairs. Very spacious back yard also!! Definitely a must see, won't last! Thanks for showing my Listing! 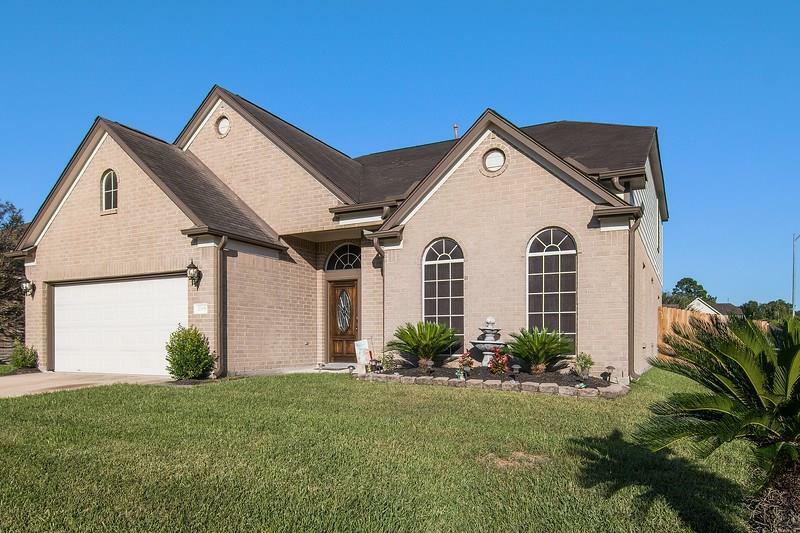 Listing courtesy of Re/Max Exclusive.